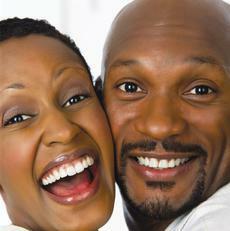 Root Canal Therapy, Braces, Child dentistry, Crowns & Bridges. Our services gives you the care that is needed. 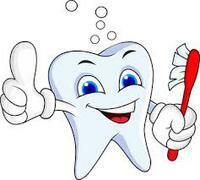 This involves education, treatment and good practice of maintaining your teeth and gums. 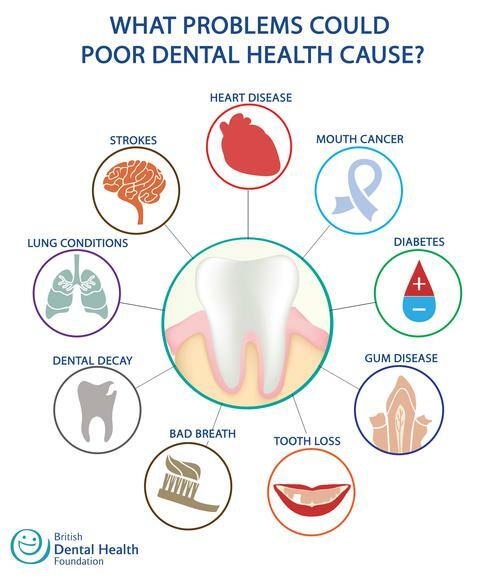 Information on daily brushing, regular dental cleanings, Healthline information that will help you to avoid enamel wear, cavities and gum disease which will invariabley help you to avoid sensitivity. 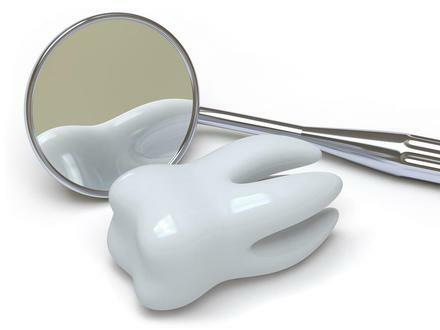 Cavity fillings are biocompatible material used for filling up the cavities, which are intentionally cut on the infected part of the tooth surface. Early treatment of children's dental needs is important, because primary teeth form the foundation for adult, permanent teeth. 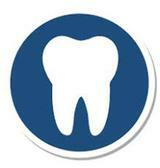 We are committed to providing world class Dental Services , with special emphasis on sterility and patients comfort. 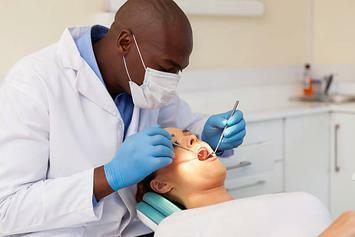 We are located at CEDDI PLAZA, with its ambience of unstated elegance shows clearly that in addition to our professionalism we intend to give our patients that relaxed and soothing environment especially required for dental treatment. 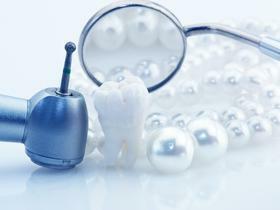 We have visiting specialists in Oral & Maxillofacial surgery, Orthodontics, Periodontology.